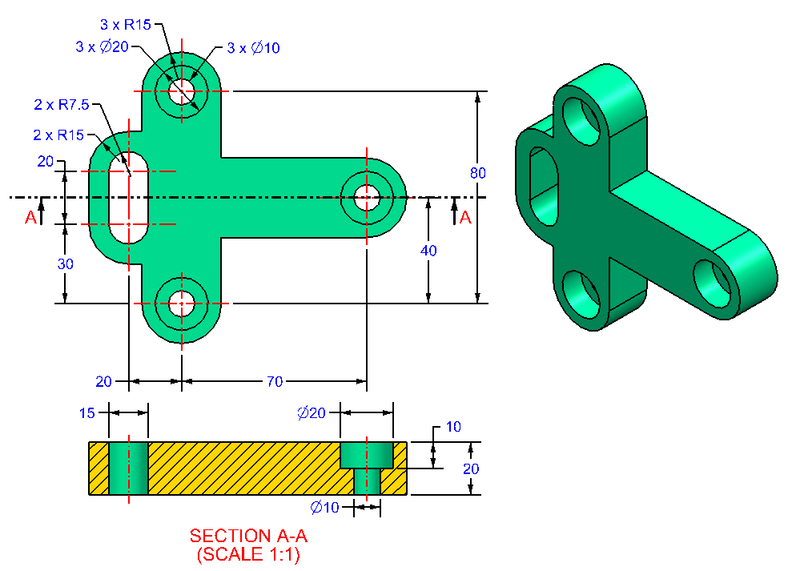 If you are looking for AutoCAD 3D Exercises or AutoCAD 3D Practice drawings then you are at right place at right time. 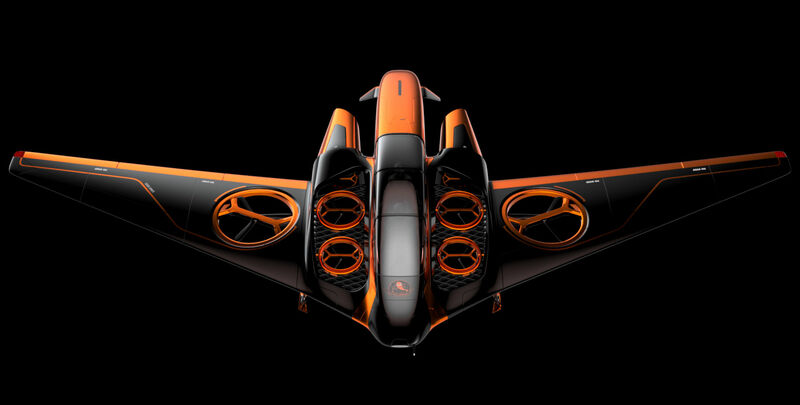 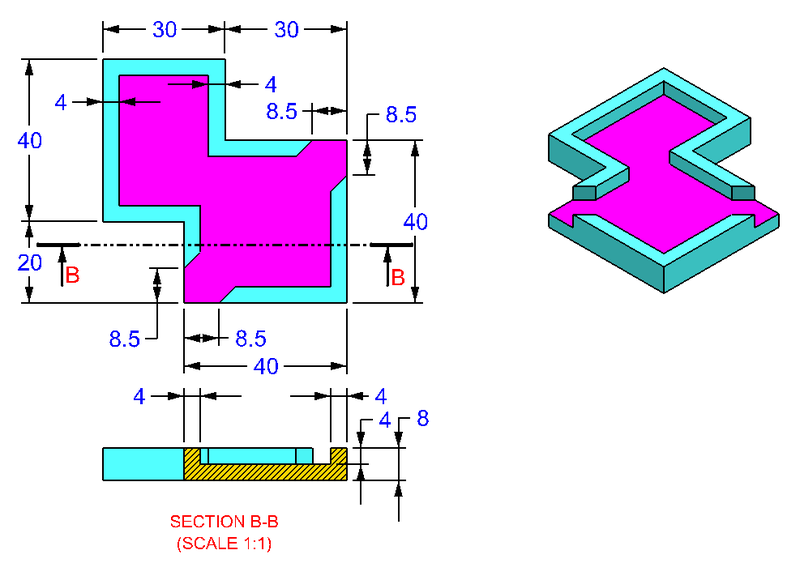 Here you will find some AutoCAD 3D Exercises & AutoCAD 3D Practice drawings to test your CAD skills. 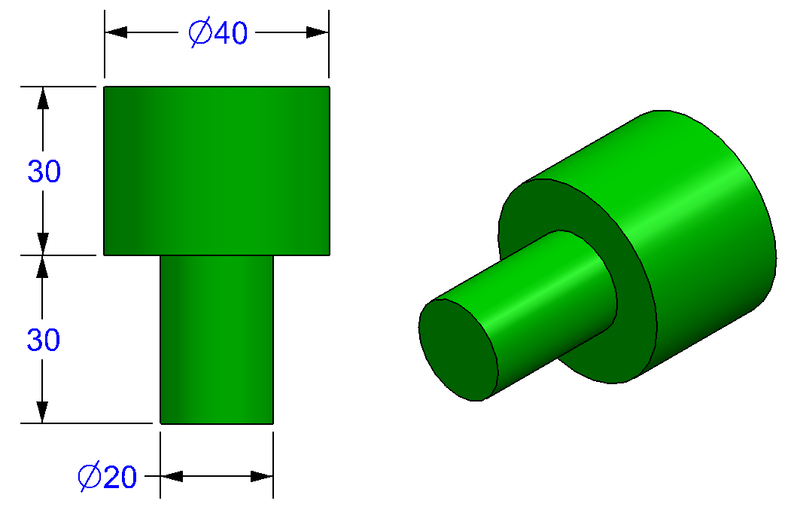 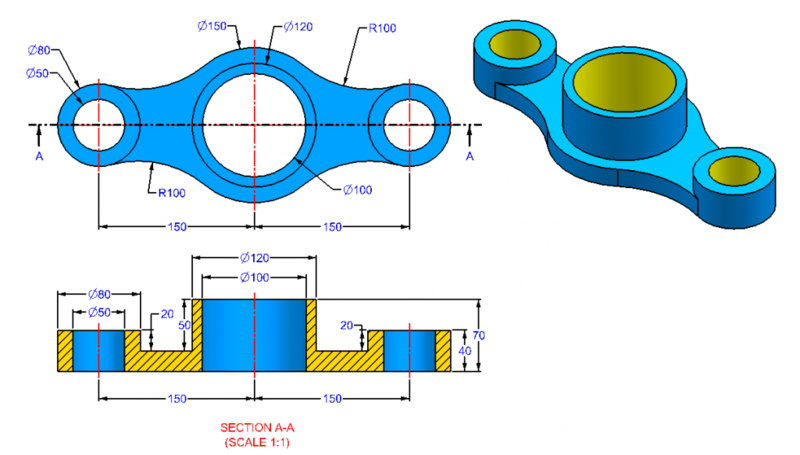 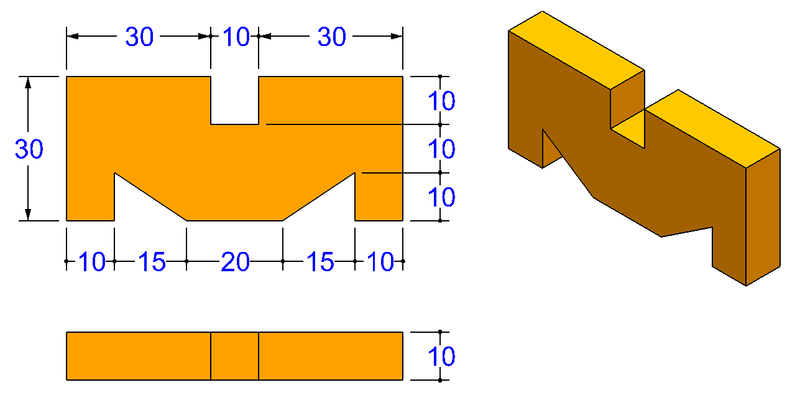 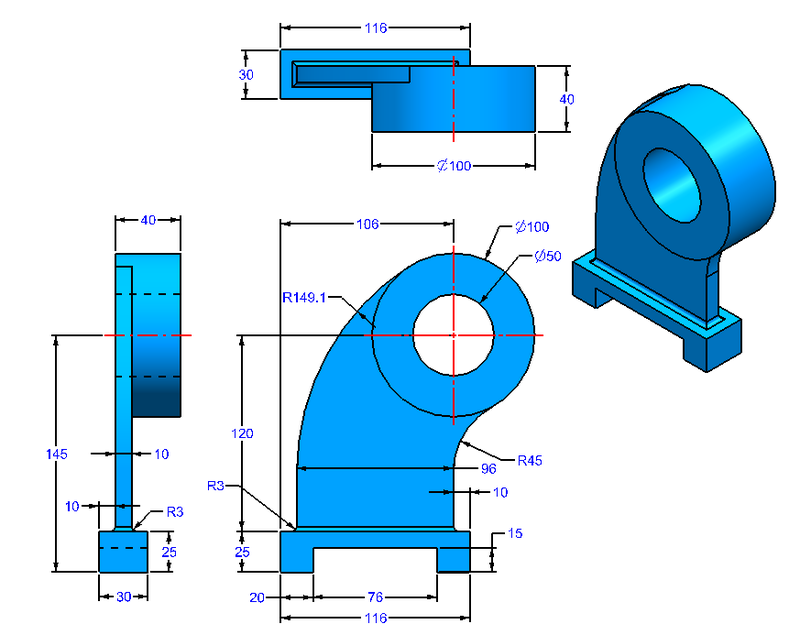 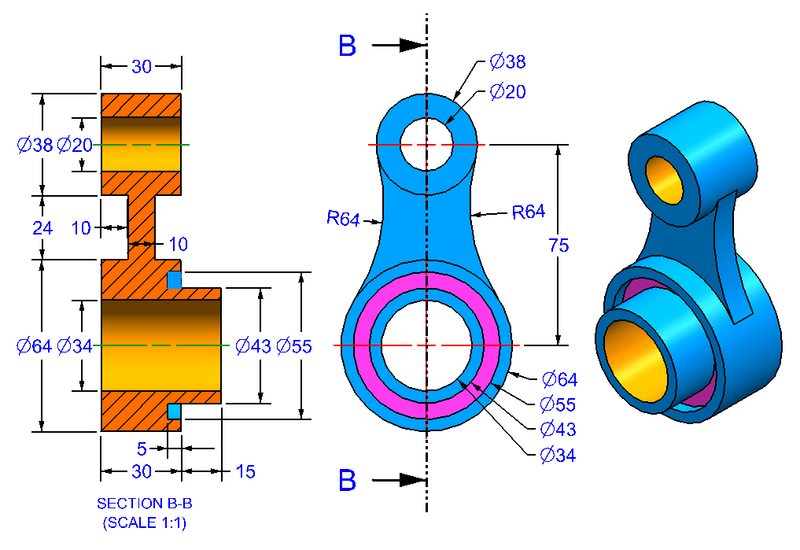 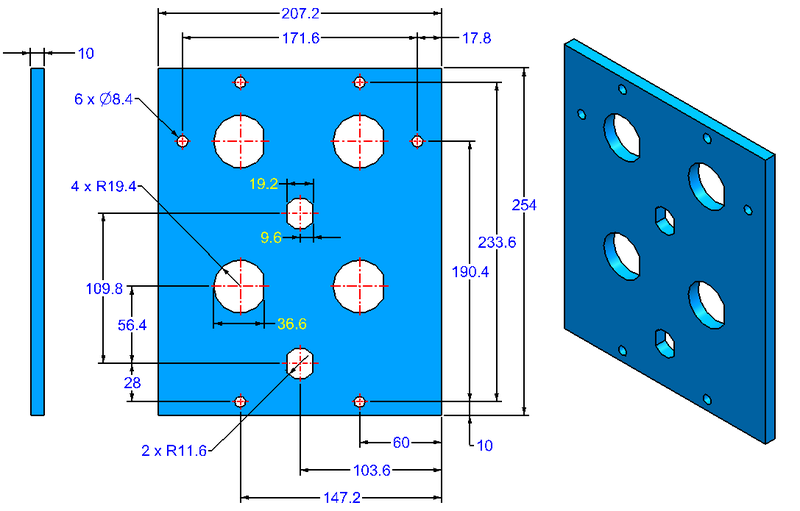 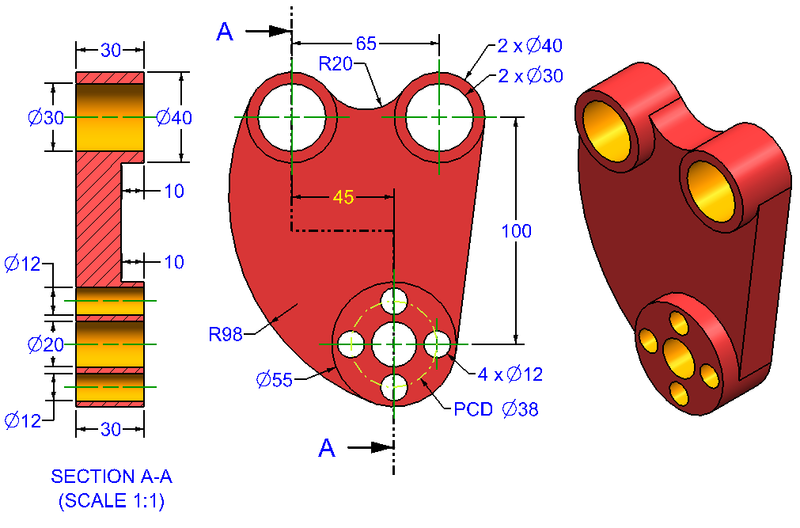 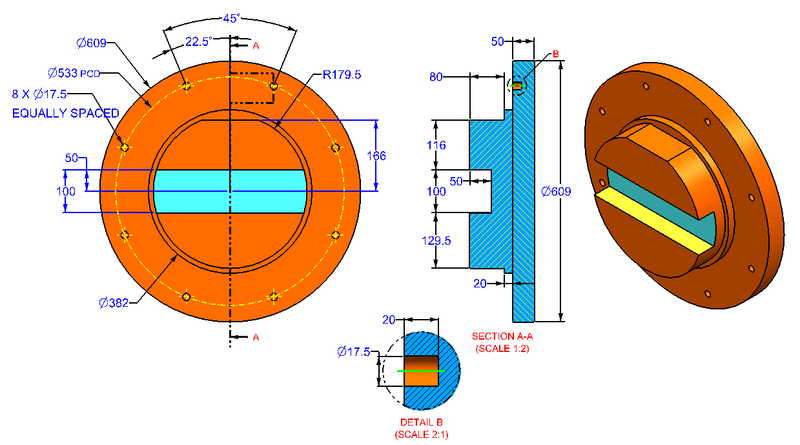 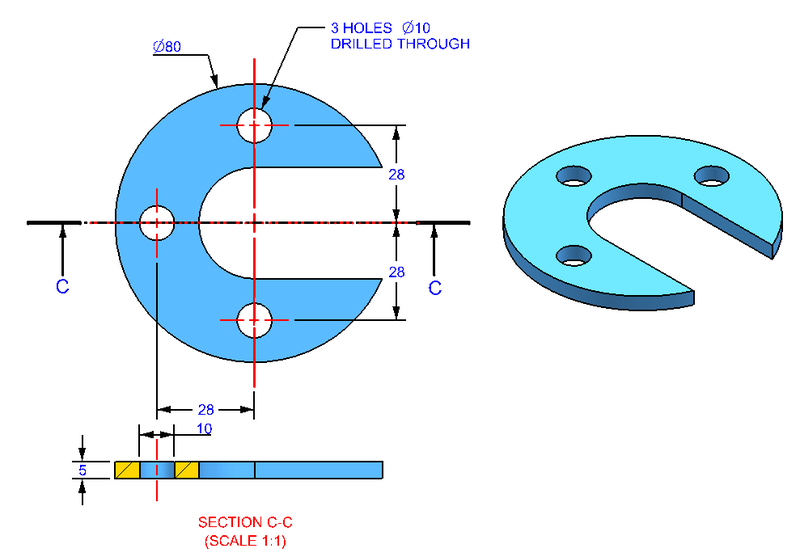 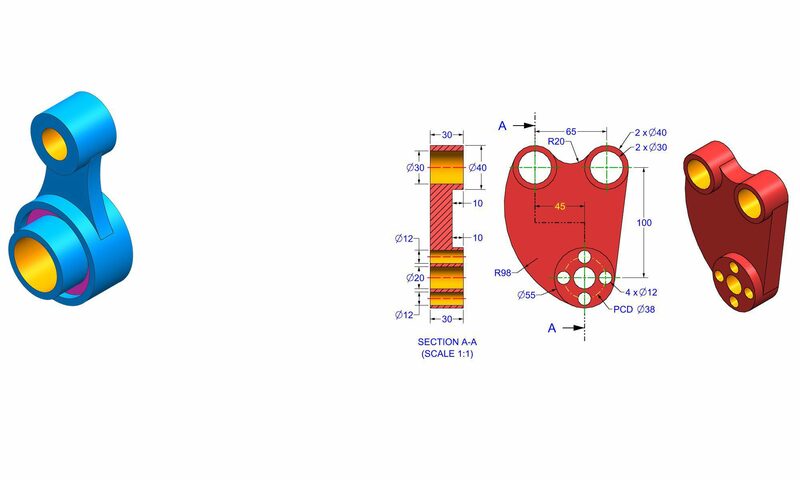 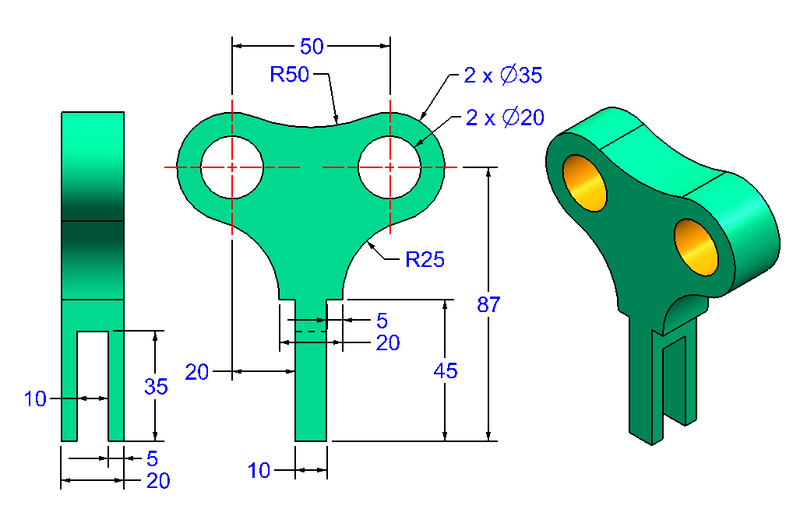 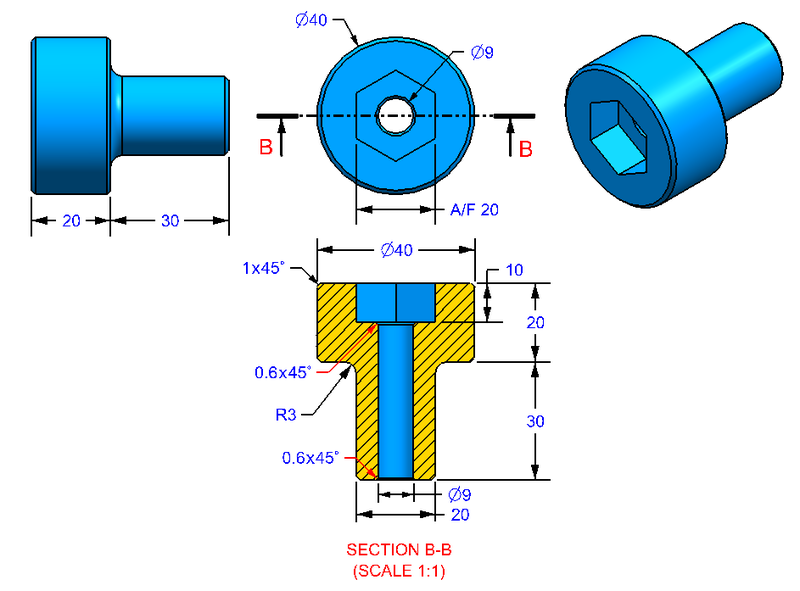 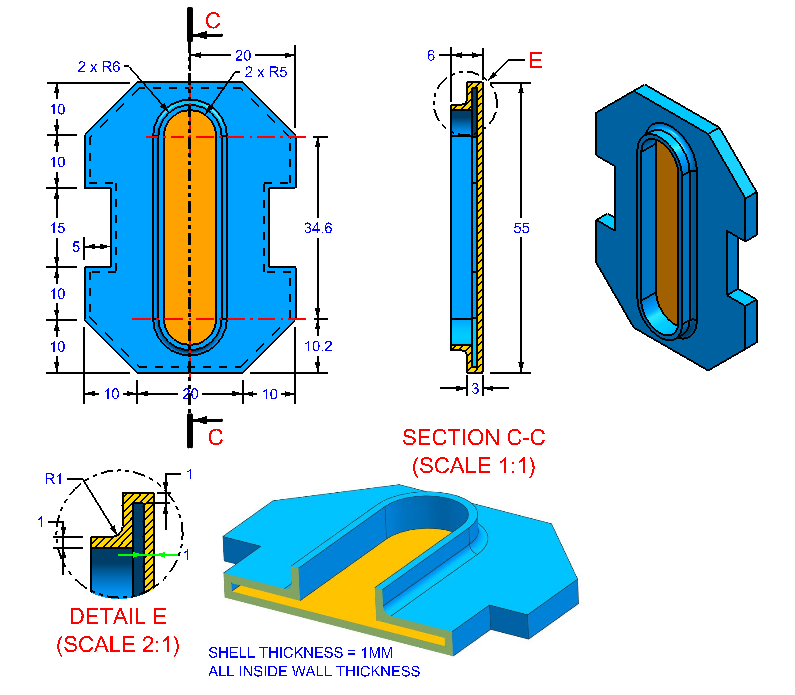 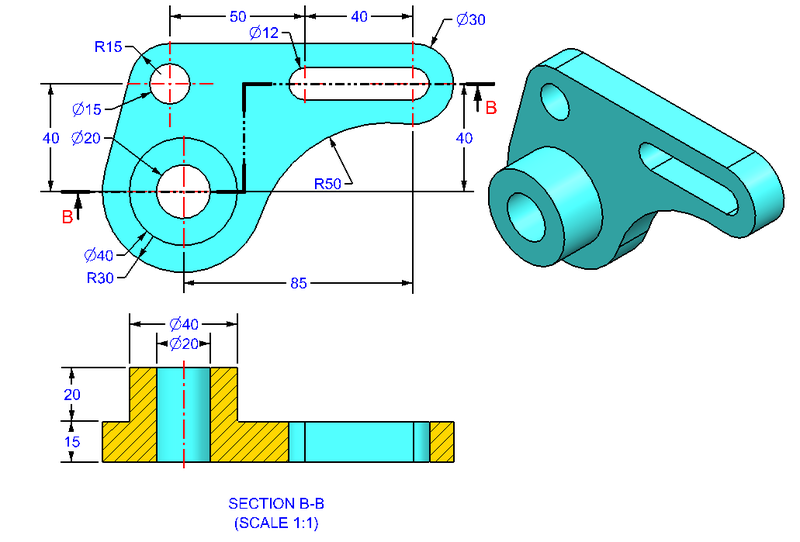 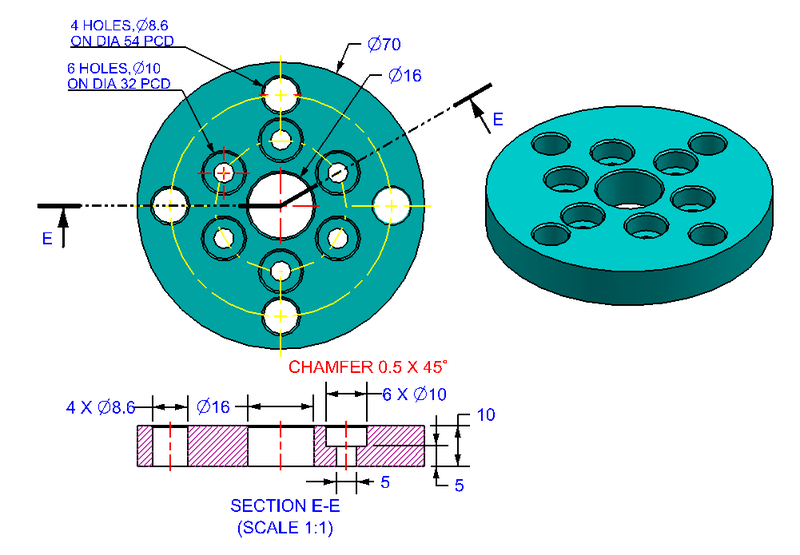 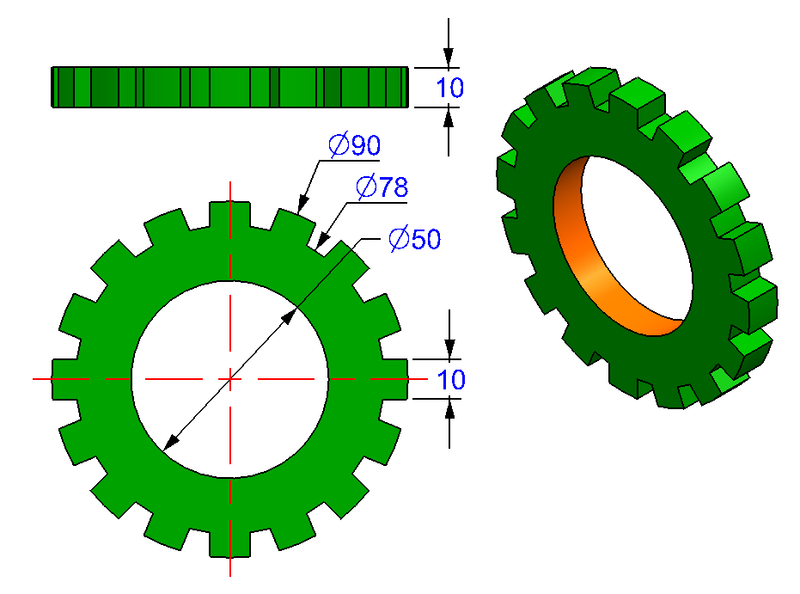 These drawings also work for AutoCAD mechanical, AutoCAD Civil & other CAD software packages.